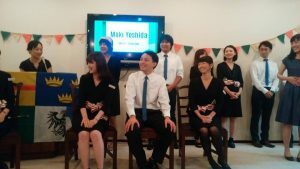 this year from 3 to 2 qualifiers in each competition. 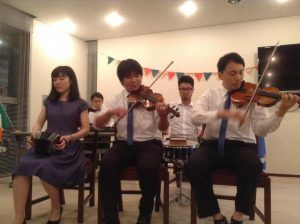 appropriately high standard amongst all the qualifiers. 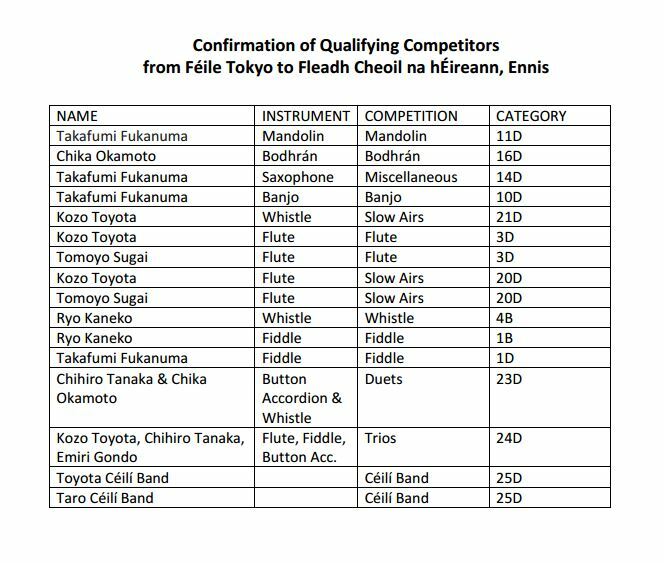 Please see below for Feile Tokyo 2016 Competition. 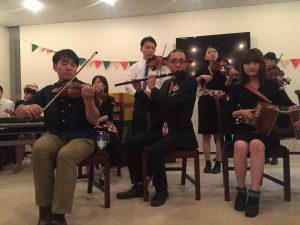 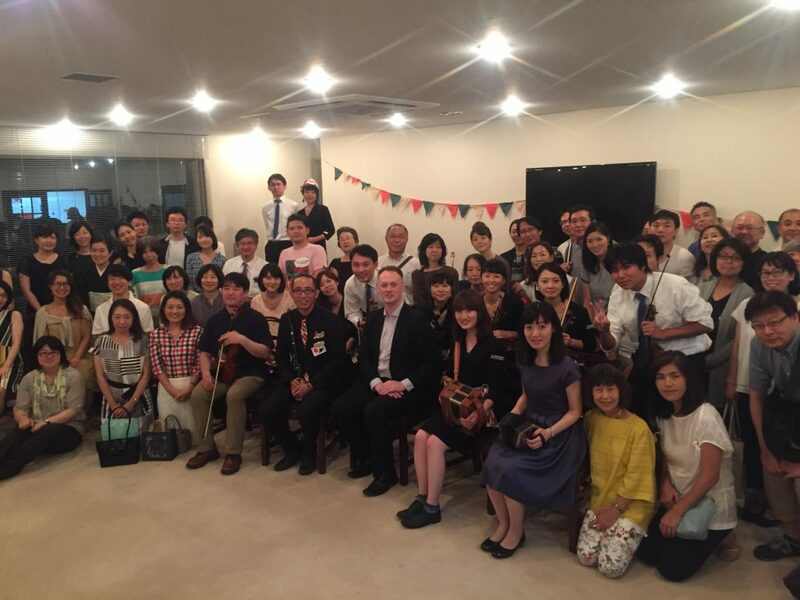 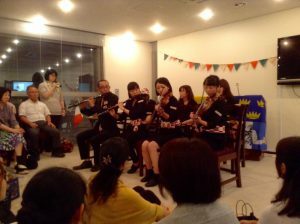 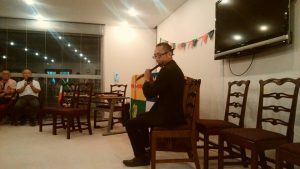 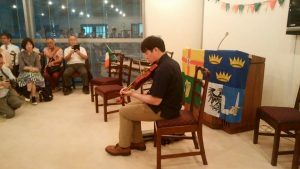 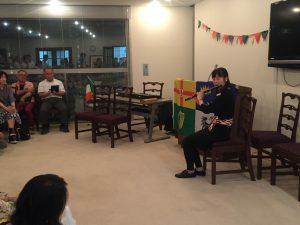 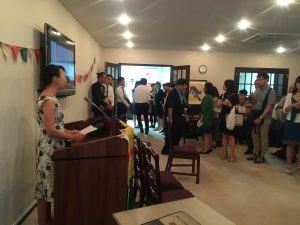 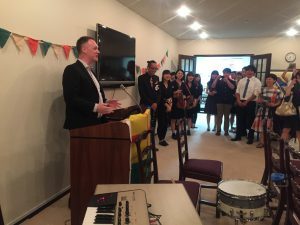 Copyright © 2014–2019 Comhaltas Ceoltóirí Éireann Japan.